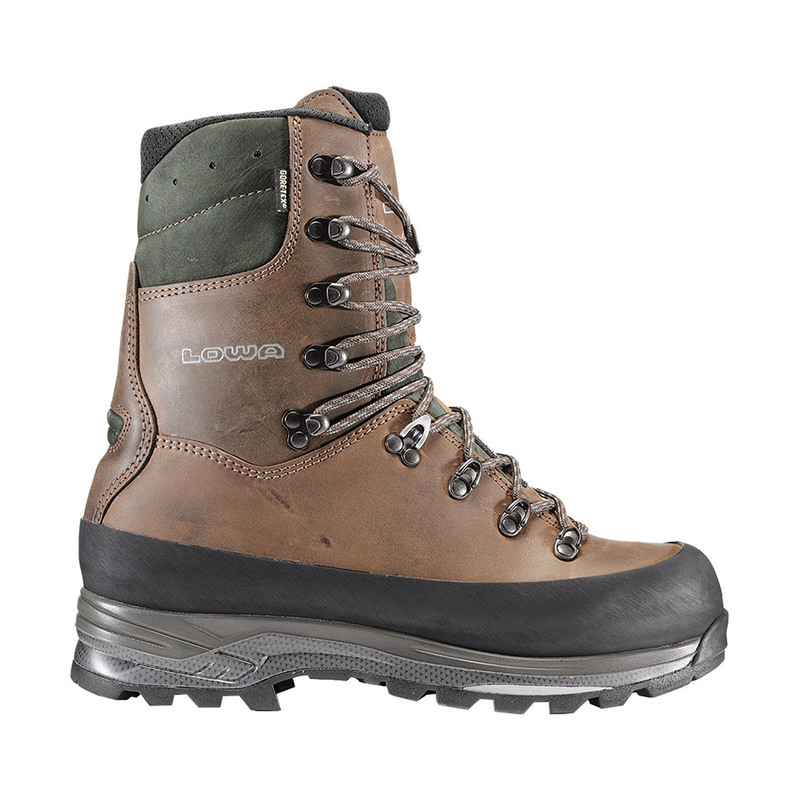 Lowa Boots – The Gun Room Inc.
For over 90+ years, LOWA BOOTS have been the finest outdoor boots in the world for hunters, climbers, mountaineers, hikers,etc.. Their attention to detail has earned a reputation for building the world’s most comfortable and durable boots since 1923. The Gun Room Inc. is known for hunting and fine firearms and carries Lowa boots for edging those mountains and hills where some of the toughest hunts happen. When you are working thru some knock down or a cut unit you know that the wrong boot means swollen ankles and feet and usually buying another pair of boots after an unsuccessful hunt. This writer has been using the same pair of Lowa boots himself for about a decade now and can’t even fathom how he did it without them. 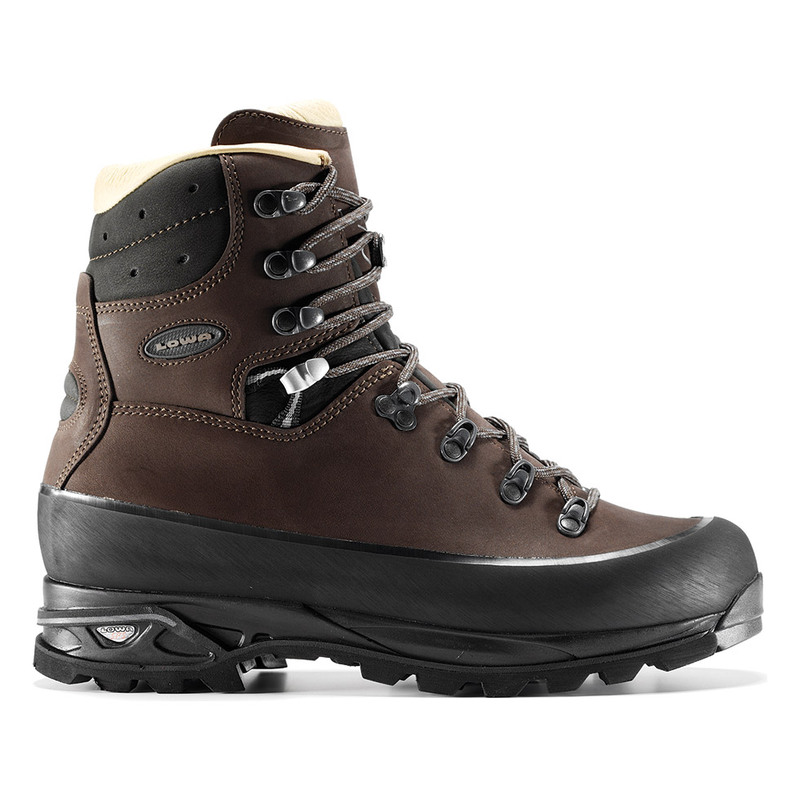 After getting out of the military, I thought that the best boot for these missions was the tried and true paratrooper boot, until a high country big game hunt with a friend wearing Lowa boots that is. Lets just say all of the smack talking about him not serving and blah blah blah this and that banter meant I ate crow for supper that night. One of the toughest parts of the hunt was a very high and steep ridge where you had to cut every step of the way with your boots side hilling to a ledge where we could take a break and glass for the meal of the day. Suffice it to say my military tough boots came apart and I had to go back empty-handed, sore, cold and wet. 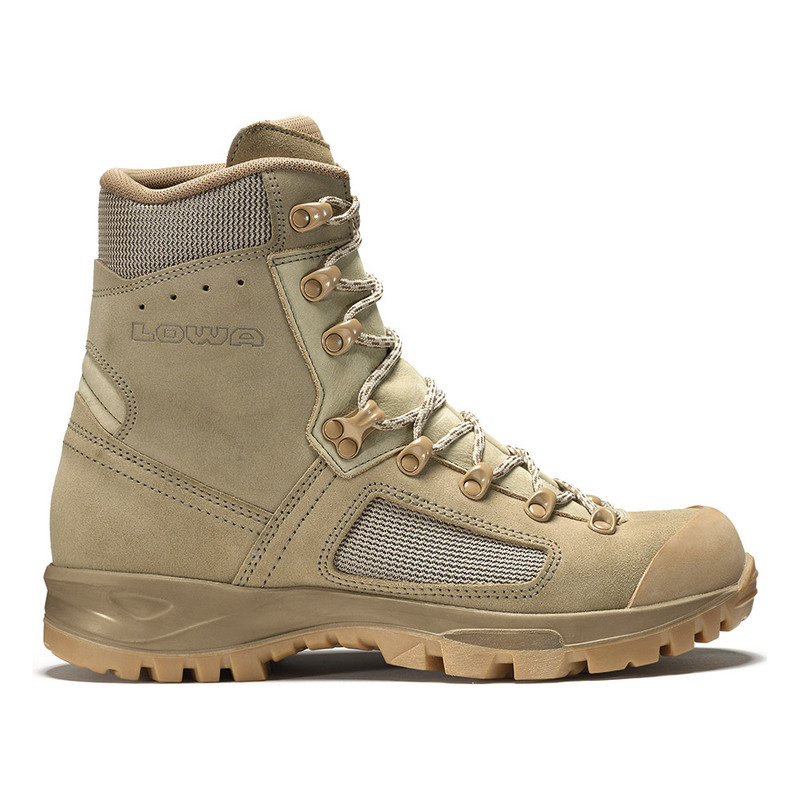 Fast forward a decade and I still have my first pair of Lowa Boots for my big game hunts and now I also have the tactical boots Lowa makes for my training evolutions. The foot wear kings at Lowa have made shoes and boots for just about any activity outdoors and have done it better than everyone else. 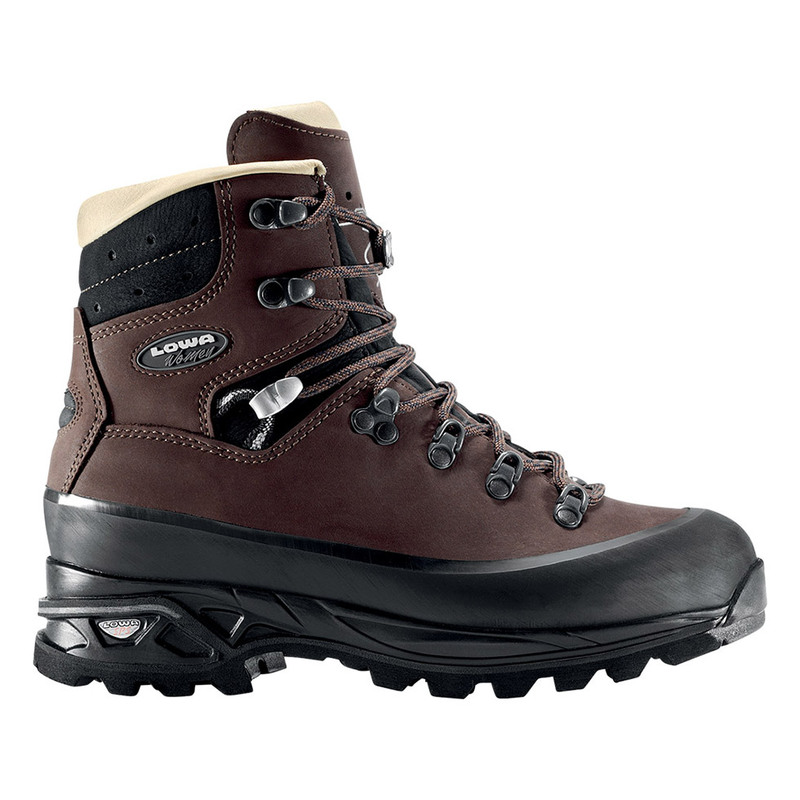 Once you try Lowa Boots you’ll never look back unless you need to find your friend. Lowa Boots are in stock for men and women at The Gun Room Inc. on SE Foster Rd. in Portland Oregon. Give them a call (503)777-3931 or better yet stop by and see their Lowa Boots for yourself.